Good Morning Bloggers! How about a 3 for 1, today? 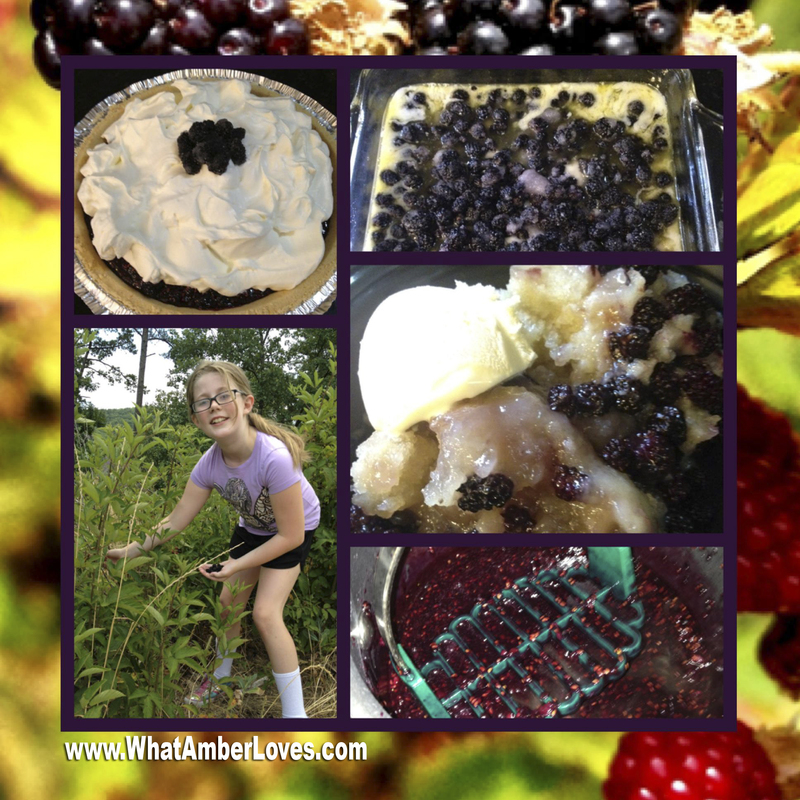 Yep, three of my favorite pie recipes in one post!! Here we go!! 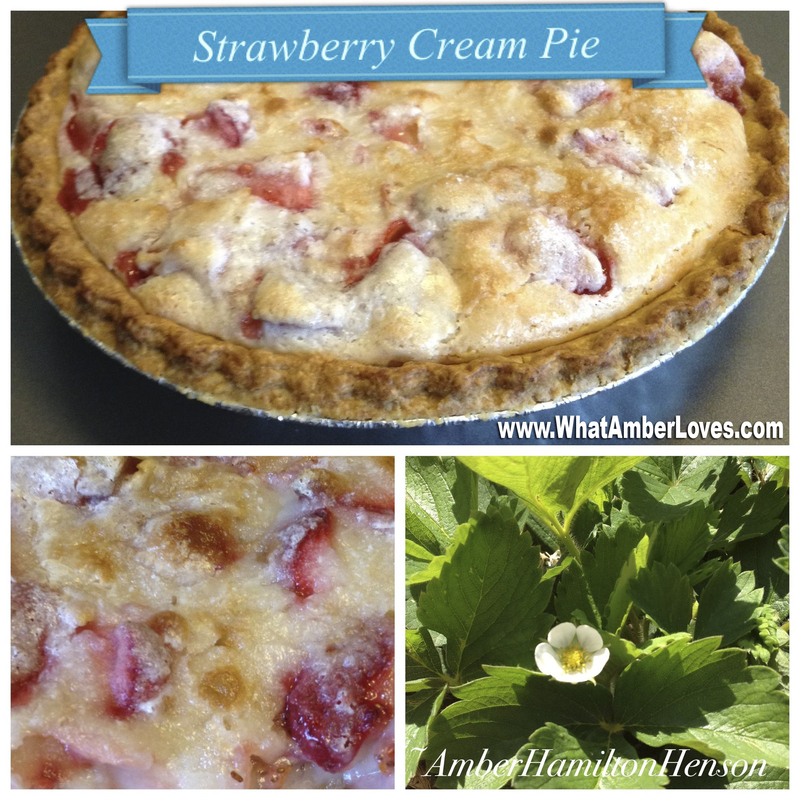 My “Summer Strawberry Sour Cream Pie” included a few strawberries from my little garden!! We didn’t have enough ripe all at once for the pie, so I did use some from the grocery store. Knowing that there were a few in there from our little garden was enough to really please our little girls, though!! Love. The link to the recipe that I found and followed for this strawberry pie was by willowbirdbaking. * Preheat oven to 450 degrees F. To make the crust, pulse flour and salt together to combine. Add scoops of lard and pulse into the mixture has the texture of coarse sand, about 10 seconds. Add in chunks of butter and pulse until butter pieces are no larger than small peas, about 10 pulses. Add minimum amount of water and pulse on low. If dough remains crumbly and doesn’t come together, add another tablespoon of water. Add as little as is required to enable the dough to be rolled into a ball. Form the dough into a disk, wrap in plastic, and refrigerate for 20-30. * Roll disk of dough out to around 2 inches larger than your pie plate and transfer it, situating it in the plate. Fold the excess dough around the edges and crimp, trimming where necessary. * Hull and wash the strawberries and slice them in half. Set aside. Sift flour, sugar, and salt into a large mixing bowl. Add sour cream, blending until creamy. Gently fold in the berries without overmixing. Pour fruit into pie shell and spread to edges without packing down — there should be spaces throughout the filling. Sprinkle the top with the last 1 tablespoon sugar. * Bake the pie for 10 minutes, then reduce the heat to 350 degrees F (I leave the oven door open a minute during this period to let the temperature drop a little) and bake an additional 30 minutes or until crust is golden brown. * Broil the pie for 2-3 minutes to brown up the top. Allow to cool completely before cutting, and serve with fresh whipped cream or ice cream. My “Bourbon Pecan Pie” has been tried and tested multiple times, now. It has officially become a “keeper” recipe and has been written by hand in my “go-to” recipe book!! I can’t wait to share it with extended family during the holidays this fall!! * Preheat the oven to 350 degrees F.
* In a medium bowl, stir together the sugar and melted butter. Add the corn syrup, eggs, pecans, and bourbon, and stir until all ingredients are combined. Pour mixture into an unbaked pie shell, and place on a heavy-duty cookie sheet. * Remove from oven and cool on a wire rack. Mitch, thanks for shelling the pecans for me! Love You!! Our oldest daughter and I picked all of our berries ourselves! We are lucky to live in an area where blackberrries thrive in the wild here in Arkansas. I’m kind of laughing about the notion of “wild” since we never really left the sidewalk to pick them. There is about a mile long stretch in our neighborhood where they grow really thickly right beside the sidewalk! The link to the recipe that I found and followed for the blackberry pie was by sevenspoons. We absolutely LOVED the pie! The only thing that I changed from theirs was to eliminate “gelatin packet” in the whipped cream topping. It was unneccessary, so long as you whip your cream thoroughly. * To make the crust, preheat an oven to 325°F (160°C). In a large bowl, stir together the cookie crumbs and salt. While stirring, start to drizzle in the butter. Only use enough butter to dampen the crumbs – depending on the cookies used it might be as little as 1 tablespoon or as much as 3. If you compress the crumbs with the back of a spoon they should pack like sand at the beach, but not appear sodden. * To make the filling, take 3 cups of the berries and put them in a medium saucepan with the sugar and the of the salt. Bring to a boil over medium heat, then reduce to a simmer. Cook, stirring, until the fruit becomes soft and the juices begin to thicken, around 7-10 minutes. * Carefully remove the blackberries to a blender (or use an immersion blender), and process until smooth. Push the puréed sauce through a sieve, back into the saucepan. Return to the heat and bring again to a simmer, stirring often. Cook the sauce until it becomes thick, with a clear, glossy look, around 5-7 minutes. You should have around 1 cup of purée. * Off the heat, stir in the lemon zest, followed by the soaked gelatin, stirring quickly to dissolve. * To make the topping, pour the whipping cream into a bowl along with the sugar and scraped contents of the vanilla bean. Beat the cream to firm peaks, then fold in the sour cream. * Spread the topping over the blackberry filling, return the pie to the fridge and chill until set, around 2 hours. * To serve, remove from the pan and cut with a warm knife, wiping the blade clean between slices. For the Blackberry Cobbler that I made the next day, I loosely used the same recipe that I always use for fruit cobblers. This post is already pretty long, since it covered three of my favorite pies, so I’ll write a separate entry for cobblers soon! I hope you enjoy the pies! Let me know!! Like this post? 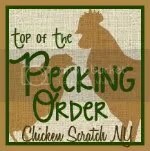 Be sure to check my “my Kitchen” for links to more of my recipes! Guess what?! I was featured! Posted on July 25, 2012, in Uncategorized and tagged blackberry pie, bourbon pecan pie, bourbon pie, pecan pie, Pie, pie recipes, pies, recipe, recipes, strawberry cream pie, strawberry pie. Bookmark the permalink. 11 Comments. My hubby’s favorite pie is the pecan pie. I’ve never made one with bourbon in it, will have to try that next time I bake one. Thanks so much for sharing your recipe. Hi, Thanks for stopping by Bizzy Bakes. I came over to see your 8 posts and so far have checked out 3. I will read the others too when I have a little more time. Welcome to blogging. You look like a pro. You are doing more with photos than I had after 2 years. I finally learned how to make a collage. Good luck to you with this. You are off to a fabulous start. Oh my, which one can I choose, I want a slice of all three beautiful desserts. This is a wonderful dessert collection. Hope you are having a great week and thank you so much for sharing with Full Plate Thursday. These pies sound divine. I’m sure they are low cal; right? Thanks for linking up to Hot Fun in the Summertime. 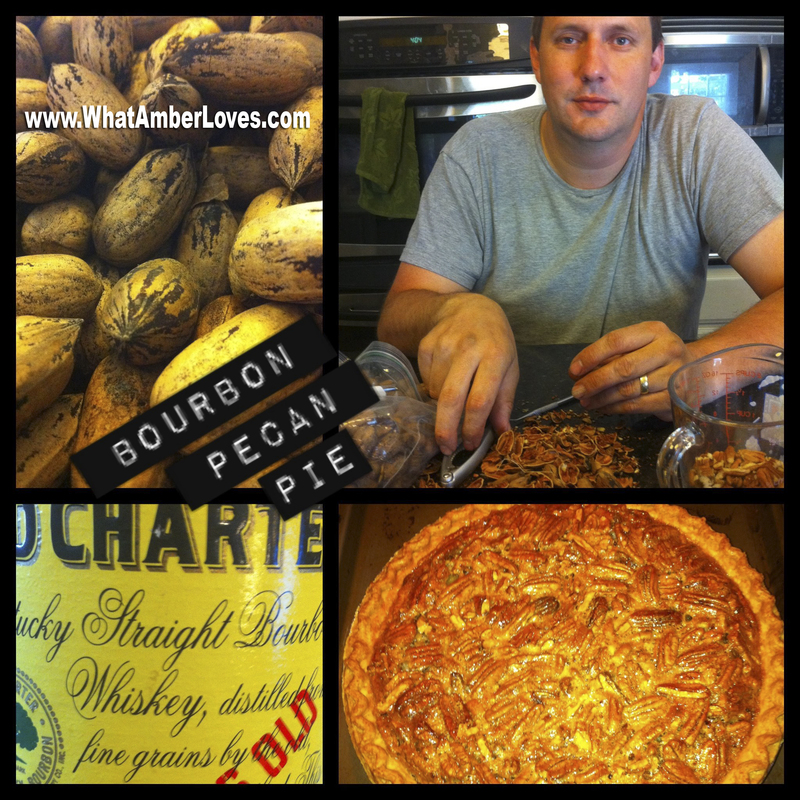 My husband loves Pecan Pie! Oh my, I don’t know which one to try first!! They all look wonderful! I think my Princess P would vote for the strawberry cream! I would love to invite you to link your pie recipes up to Mom’s Test Meal Mondays link party! This week is all about desserts! Welcome to blogging 🙂 I think I would have to try the pecan pie first! Yum! Thank you for sharing at “All my Bloggy Friends” … I can’t wait to see what you share tomorrow!